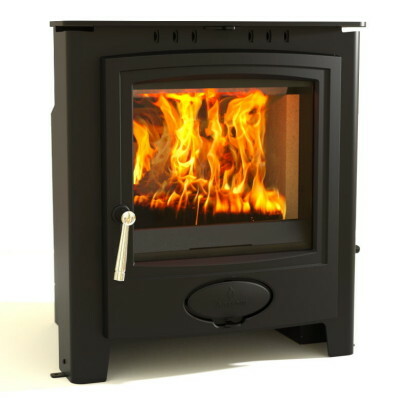 This is the wall mounted version of the Aduro 15. 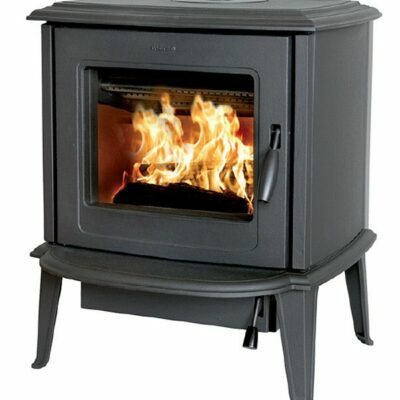 Features of this stove include a very wide combustion chamber that can accommodate logs up to 50 cm in length. 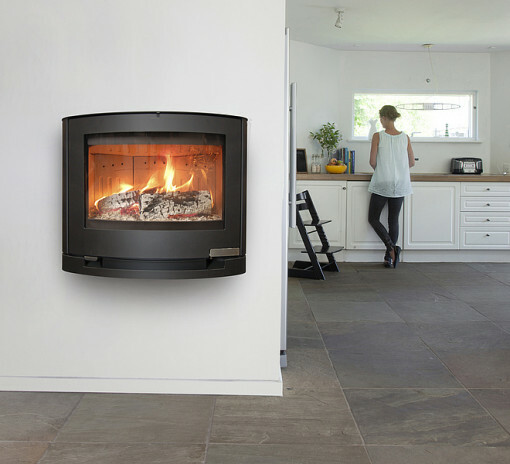 Nothing disrupts the view of the fire, as handles and levers are fully integrated into the stove. 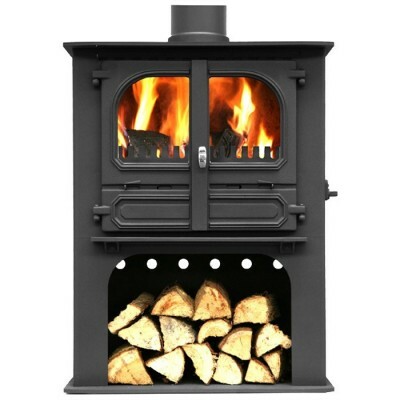 Wood can be burnt in smoke free zones as this is DEFRA approved. 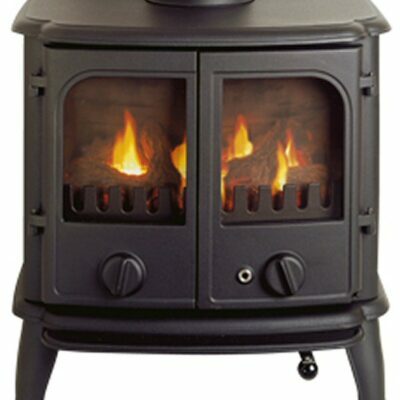 Rated at 6.5 kw heat output to room.